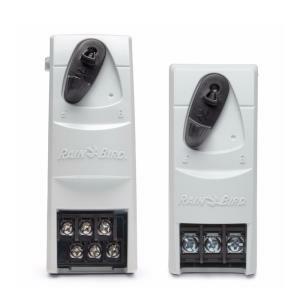 Easily expand your Rain Bird ESP-Modular, ESP-Me, ESP-SMT or ESP-SMTe Series Controller with these 3 hot-swappable modules. No need for powering down the controller. Modules can be installed in any available slot on the controller.